Post written by Michael Tomberlin from Alabama NewsCenter. In economic development, companies consider three key elements as they look to locate or expand in an area. When it comes to business climate and workforce development, Alabama is tops. When it comes to reliability and access to infrastructure, not so much. 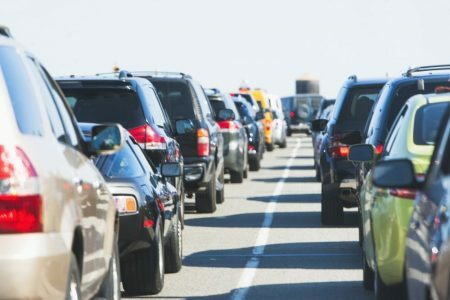 Shashi Nambisan, executive director of the Alabama Transportation Institute at the University of Alabama, said statistics show the state’s infrastructure needs action now. The reason is funding. Alabama hasn’t raised its gasoline tax, the primary source of roadway funding, in more than 25 years. In the years since, fuel efficiency has risen in cars and there has been a rise in hybrid and electric vehicles. Jim Page is chairman of the Alliance for Alabama’s Infrastructure and president of the West Alabama Chamber of Commerce. “We have not adjusted what we pay at the pump since 1992 and, certainly over a generation, inflation and construction costs, the dollar doesn’t go as far as it did back then. So, we’ve really been declining,” Page said. Page and Nambisan were on a panel that talked about the infrastructure needs in the state at the Economic Development Association of Alabama’s 2018 Summer Conference. 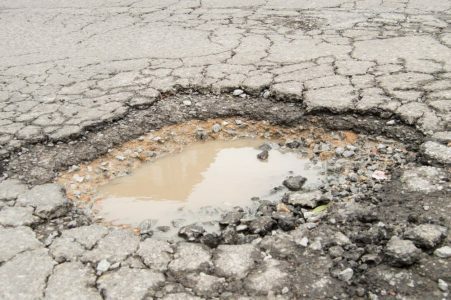 They said Alabama suffers in safety, quality of life and economic development due to capacity and maintenance issues on roads and bridges, and the problem is only going to get worse. 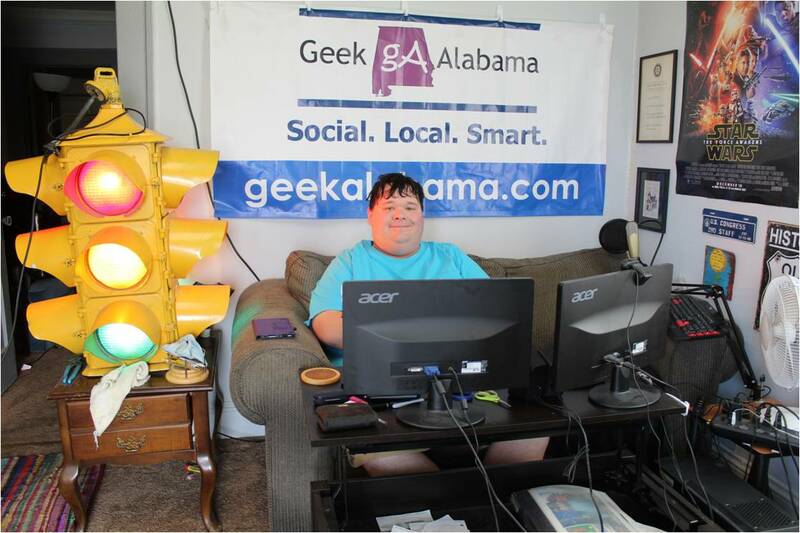 “We have had a tremendous increase in the number of crashes, fatalities related to roadway crashes and, over the last couple of years, we’ve had about 1,100 people who have died from crashes on the roadways in Alabama,” Nambisan said. Page said his organization and others will push for legislation this year that begins to address the needs in the state. 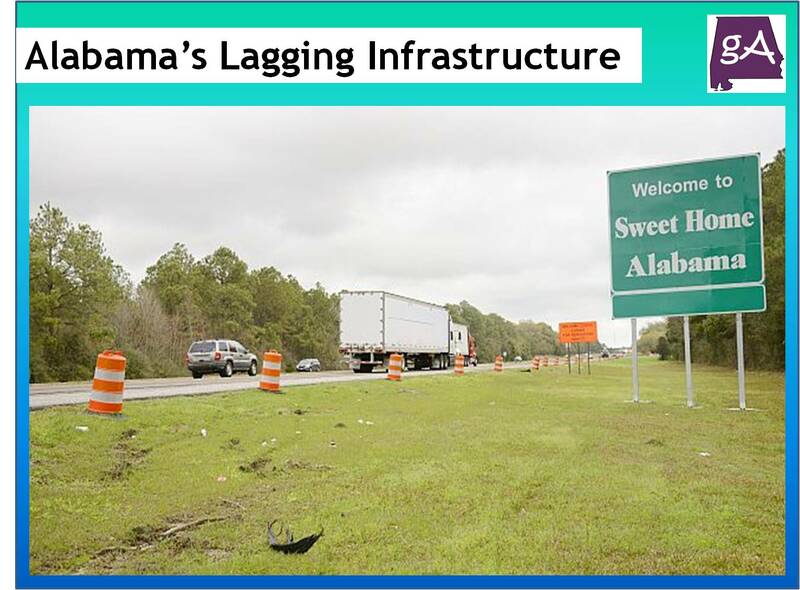 Page said Alabama is already behind other states that have addressed the infrastructure funding issue. Those states compete with Alabama in economic development and now have an advantage, he said. “This is such a major topic for Alabama for us to maintain our economic competitiveness, but in the future, we’ve got to be competitive with our sister Southeastern states, many of whom have already addressed this issue,” he said. “We think it’s imperative in the 2019 legislative session that we finally address this issue for the first time since 1992. “This is a critical component for being competitive for economic development projects and maintaining what we have now, but also being able to recruit new jobs, new industry to this state for the future,” Page said. The gas tax also is beneficial because others contribute to help maintain and expand our roadways.